Island Cafe is Canyon Cove’s main restaurant that gives your palate a taste of first-class American, Filipino, and Asian Cuisines. It has an indoor and al fresco area where you can live up to the tropical atmosphere while savoring your food. In line with the resort's goal to provide a diverse spread of food options, Snackz It has recently been opened along the al fresco area of the resort. 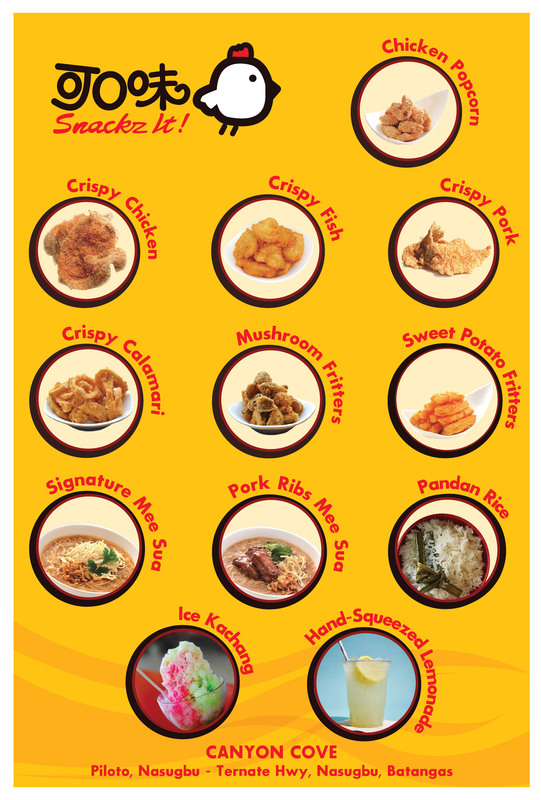 The brand new food stall specializes in Singaporean street food cuisine most suitable with an ice cold drink under the Philippine sun. Blu Bar is your ideal place to hangout where you can play pool, avail cocktails and devour grub while enjoying the relaxing vibe. It is open until late hours to serve hotel guests. 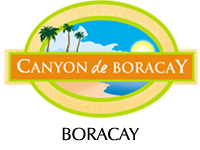 Offering products from Canyon Cove memorabilia such as keychains, refrigerator magnets, summer hats, shirts, sunblock to delicious snacks for kids, the Gift Shop will surely leave a lasting impression of your weekend destination. Open from 8AM to 5PM everyday. Don't forget to drop by before you leave. Relax in the biggest recreational swimming pool in Nasugbu, Batangas while your kids splatter in the shallow Kiddie Pool. Sit back and order a refreshing cocktail under a cabana, while watching the picturesque sunset. A stone's throw away from the swimming pool and Island Cafe. Run and enjoy the outdoor playground. You and your kids won’t get bored in Canyon Cove as slides and swings are laid out for your entertainment. Dedicated towards the hotel VIP guests, this fully air-conditioned lounge gives the highest vantage point of the resort overlooking the al fresco and swimming pool area with a direct view of the sunset. 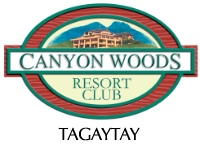 Canyon Cove knows you still have to nail that work therefore the Business Center provides you with your work requirements. Wifi is centralized in the area so you can still send and read emails. Time to ace that presentation! Located right in front of the beachfront, this competitive volleyball court is layered with fine, white sand, ensuring everyone a fun and safe environment to play with. Elevate your game and try the outdoor volleyball area. Let’s see who amongst your friends is the best player. The largest inflatable water park in the Philippines specifically designed for all ages. Run, slide and splash in the main water course play. Float and bond in the first ever waterpark designed for young children. Hangout beside the biggest recreational swimming pool in Batangas. Enjoy all the variable food and beverage options right in front of the swimming pool enjoying the beautiful view of the sunset. 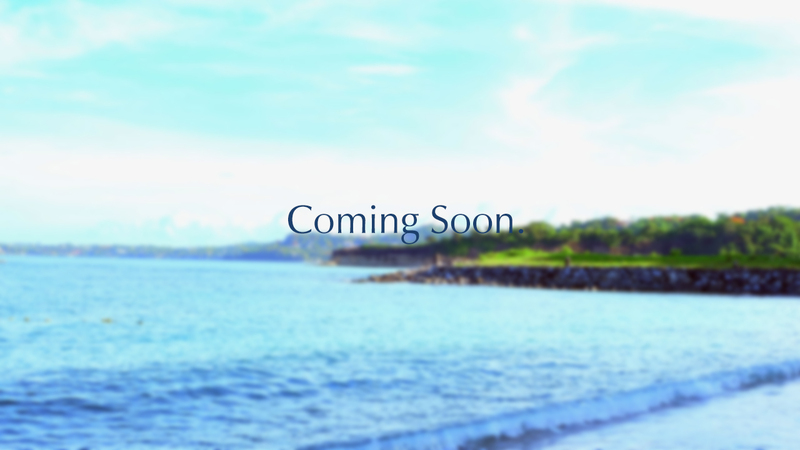 Take shelter from the sun while your family enjoys the cool waters of the West Philippine Sea. 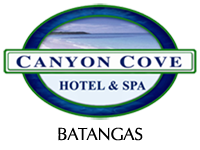 Specifically designated and segregated with male and female sections for all day tour guest of Canyon cove. Guest can utilize numerous bathroom facilities, and rent locker rooms on a daily flat rate. One of the newest attraction in Canyon Cove , the virtual reality game room enables you to have fun with the most modern gaming technology in the market. Located right beside the main lobby, guest can avail of this amenity before and after check in. 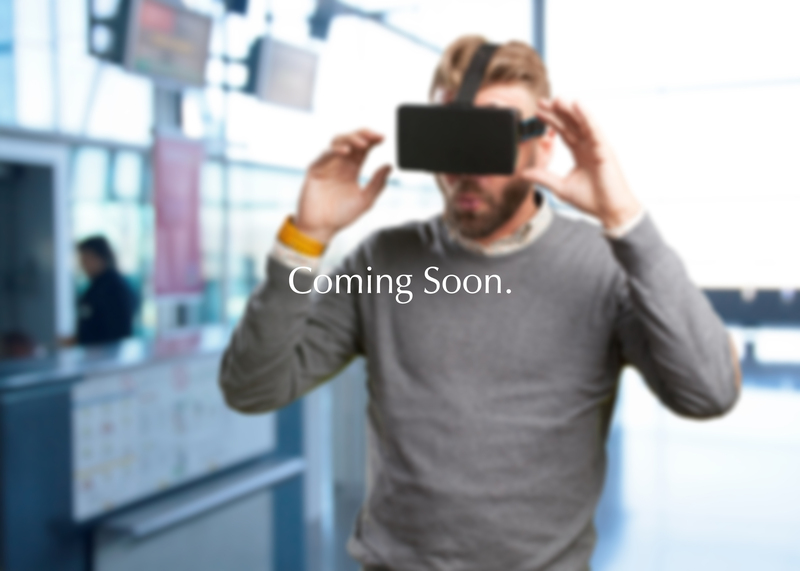 enables you to have fun with the most modern gaming technology in the market. 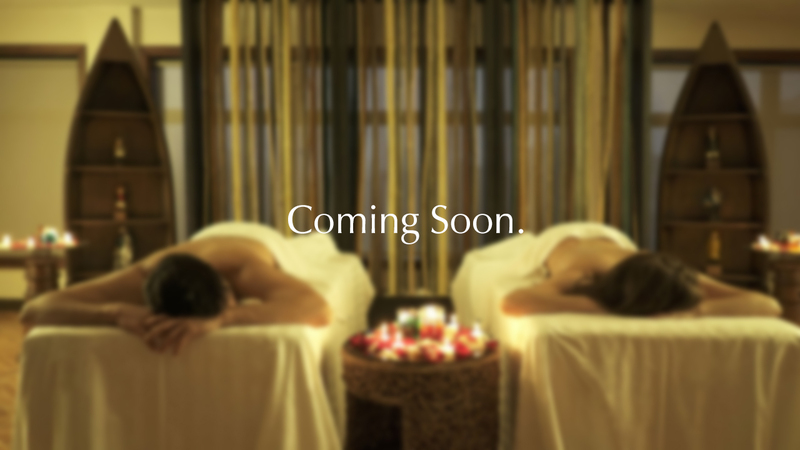 Located right beside the main lobby, guest can avail of this amenity before and after check in. Numerous uniquely designed outdoor shower stalls conveniently located near the swimming pool and beach. Located right beside the outdoor volleyball court and swimming pool for all hotel guest to enjoy while enjoying all Canyon Cove has to offer.